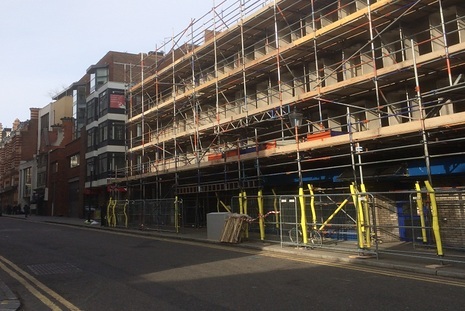 Southdowns was commissioned to complete a noise, dust and vibration management plan (NDVMP) by Grainger (Kensington and Chelsea) PLC which was required for approval as a condition to planning. 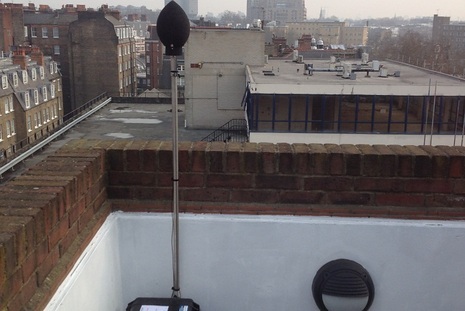 The development site was located in a densely populated residential area and Southdowns' post development responsibilities included regular attendance at residents meetings, to provide specialist advice on matters relating to noise and vibration. 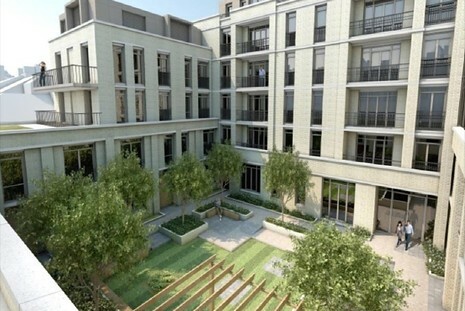 Southdowns' was subsequently appointed on behalf of the demolition contractors to produce a S61 'Prior Consent' application and to manage and report data from unattended environmental monitors surrounding the development. 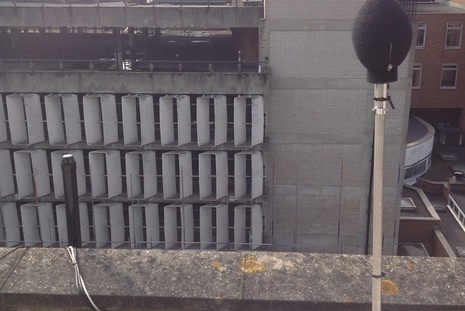 Development of the Noise, Dust and Vibration Management Plan and S61 application required Southdowns to liaise closely with Grainger and the demolition contractor, to obtain a detailed understanding of the working methods, plant and timetables of the construction project. The sensitivity surrounding the site, due to the close proximity of both residential and commercial receptors, required a very cautious approach and careful consideration was given to the plant and methodologies to ensure appropriate site mitigation measures were implemented and 'Best Practicable Means (BPM) was adhered to at all times. 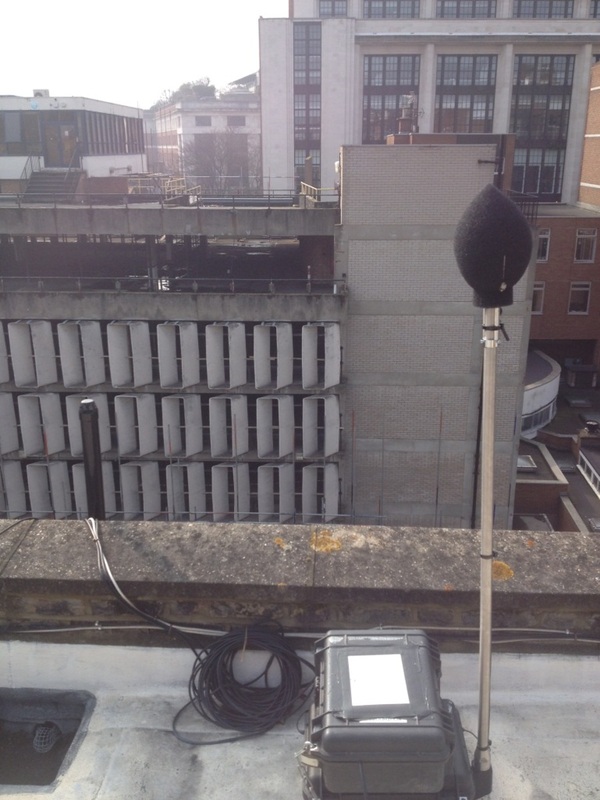 To aid the management of noise, dust and vibration levels "Amber" and "Red" action levels were derived with defined site actions for the contractor to implement when the threshold levels were reached. 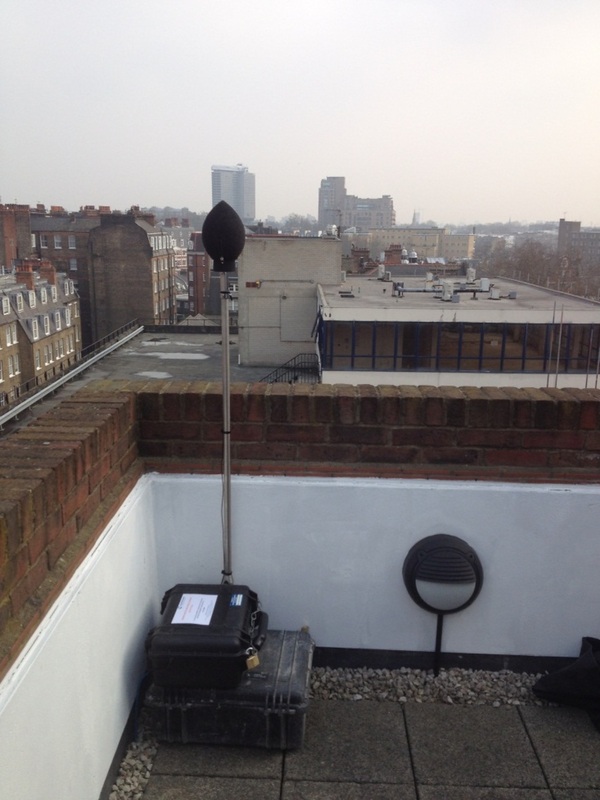 Having implemented similar action plans on projects within the borough previously, the Environmental Health team at RBKC had confidence in our approach and were satisfied that the proposed methodology represented BPM and that noise, vibration and dust would be minimised as far as reasonably practicable. The NVDMP identified the requirement for web based monitoring systems capable of operating the necessary dual threshold requirements and managed the installation. A total of 3 no. noise, 2 no. air quality and 3 no. vibration monitors were identified as being required. Additionally to facilitate the effective management of noise, dust and vibration levels a site office "Live Screen" was set-up to display current noise and dust levels. Data from the meters is processed on a weekly basis and summarised in reports which present daily levels, the number of exceedances and the conclusions from site investigations into the causes of the exceedanes. 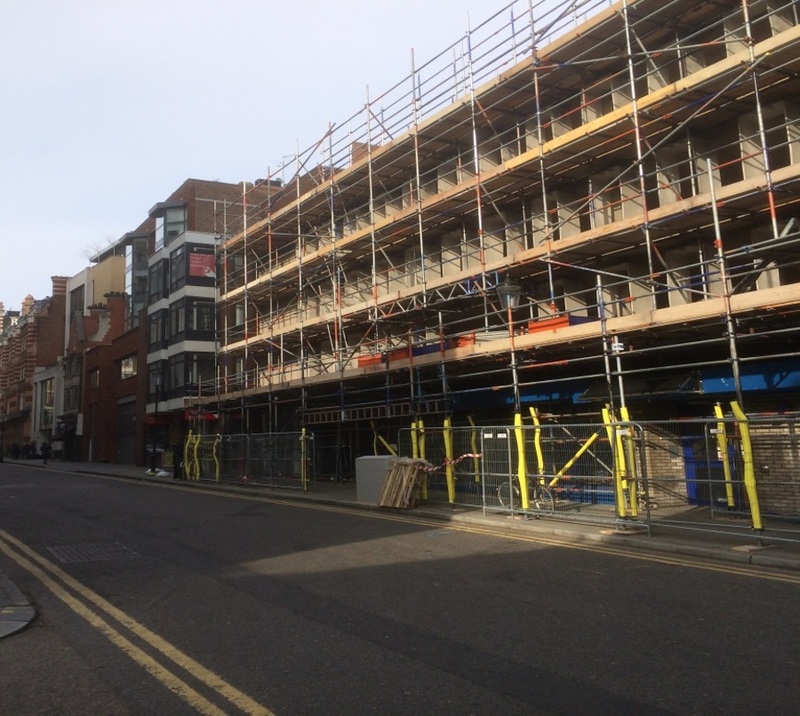 The concerns surrounding the potential impact from noise, vibration and dust on local residents and businesses lead to the formation of a local residents committee at the pre planning stage of the development. 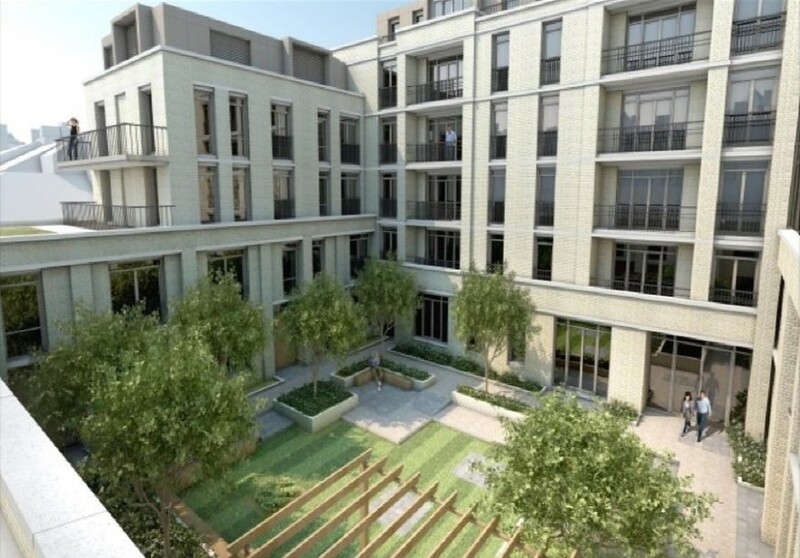 Southdowns played a key role in managing the concerns and expectations of the residents and providing assurances about the commitment to reduce any impact from the site as far as reasonably practicable. Regular attendance at committee meetings allowed Southdowns to provide expert advice on matters relating to noise and vibration. Information was presented to the residents to aid their understanding on the process. This included relevant legislation and guidance covering the control of noise, vibration and dust, appropriate selection of plant and methodologies to minimise impacts and discussions regarding the monitoring plan and the management of complaints. This early advice allowed the residents to gain confidence in the development, which in turn allowed the demolition phase to commence will full support of the committee.